Maslak is the new business district, home to the headquarters of the big multinationals. 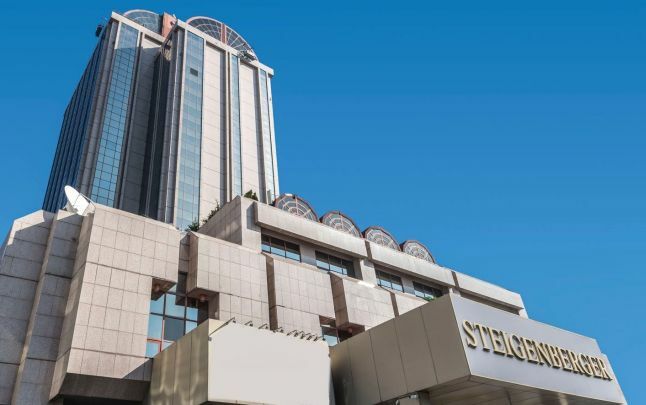 Steigenberger Hotel Maslak Istanbul (former Sheraton Istanbul Maslak) is nominated with its high level of services as one of the best Istanbul Business Hotel. A hotel built to place business travellers right at the centre of their world. Steigenberger Hotel Maslak Istanbul (former Sheraton Istanbul Maslak) cares about every single detail, which will make your stay an amazing one. 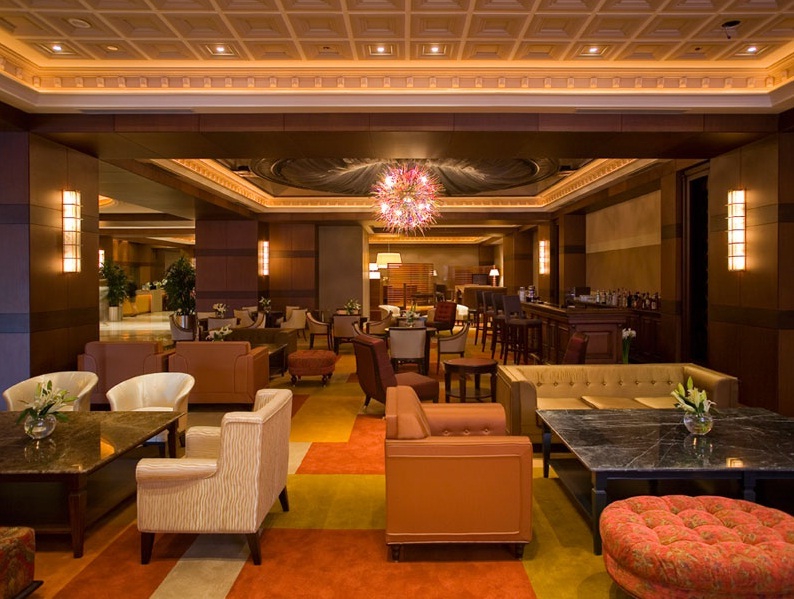 We like to invite you to enjoy the first class hospitality in an Istanbul Business Hotel. 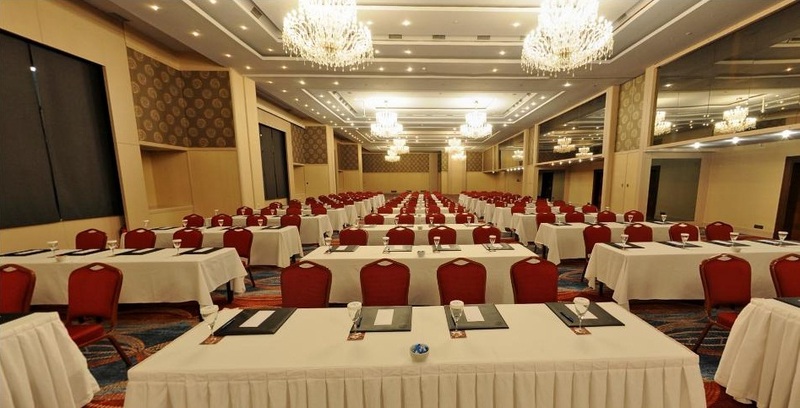 The 13 conference rooms on 3.200 m2 space, in which we accommodate 5 to 850 people makes Steigenberger Hotel Maslak Istanbul a very flexible Istanbul Meeting Hotel. 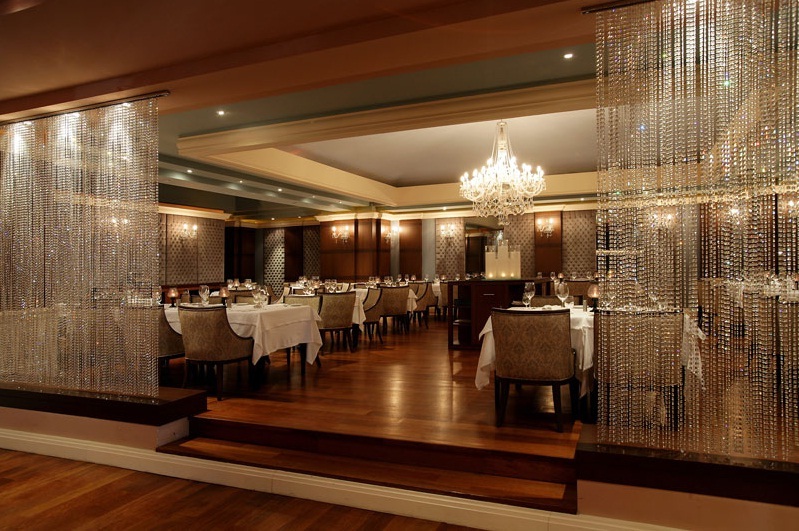 The meeting specialists Star Meeting Concierge will assist you with every detail, ensuring your event diverts to success. 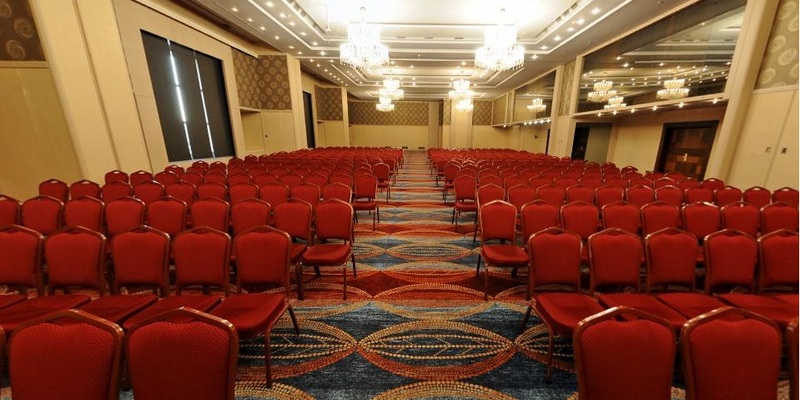 816 m2 pillar-free elegant Galaxy ballroom is an important offer as an Istanbul Meeting Hotel. Situated in the banking and business district, our great location is close to Turkey’s stock exchange and within minutes of the head office buildings of the major banks in Turkey. Our hotel is 10 kilometers from the city centre, five kilometers from the Bosphorus, and 30 kilometers from Istanbul Ataturk International Airport. The underground station in Levent is just five minutes away and three big shopping centers Akmerkez, Kanyon and Metrocity, are just 15 minutes from the hotel. . The halls at where the conference speeches will take place and exhibition area are at the 1st floor of Steigenberger Hotel Maslak Istanbul. Conferences speeches will be on Galaxy 1 Hall and Galaxy 3 Hall. Take the Levent/Sarıyer exit (the last exit before Bosphorus Bridge when driving from the South). Exit and follow the Sarıyer direction by driving just straight ahead. 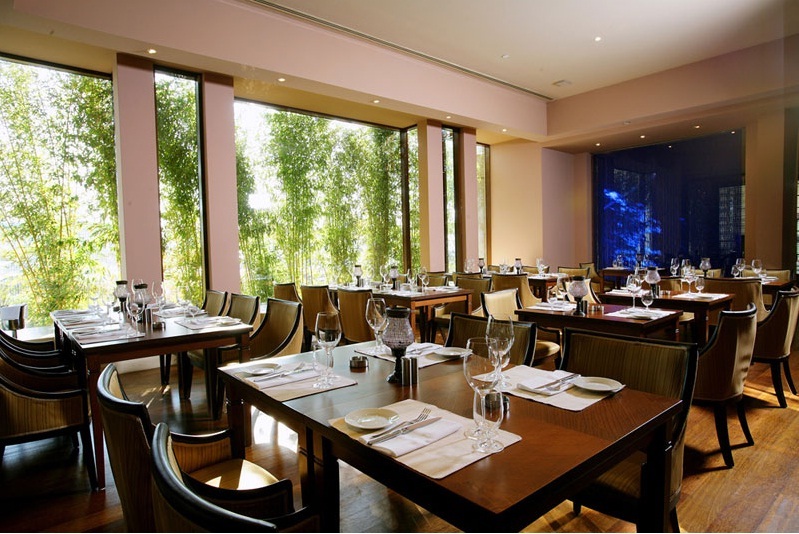 Steigenberger Hotel Maslak Istanbul will be on your left side in 9 km. which will easily be accessed by a u-turn, through a sub-tunnel after passing the hotel for 0,5 km. After the u-turn, the hotel will be on the right hand side in 0,5 km. From the Ataturk International Airport drive towards Kadiköy direction and take the Sariyer/Beşiktaş exit, the second last exit before crossing the bridge. After exiting continue to follow the Sariyer directions by driving just straight ahead. Steigenberger Hotel Maslak Istanbul will be on the left side, which can be easily accessed via taking a u-turn, through a sub-tunnel after passing the hotel for 0,5 km. After the u-turn the hotel will be on the right hand side in 0,5 km. On the Taksim-Hacıosman line please take ITU Station, where you will be able to just 2 minutes walking distance.